As a family owned and operated business for over 20 years, we have been able to build a great rapport and trust within the local community. We have had the pleasure of treating multiple generations of many local families. Our patients trust that we will provide honest and caring dental treatment for all members of the family. It is our core group of staff and dentists that have situated Martin Dental as the leading Gold Coast dental practice. Martin Dental is a centrally located Mudgeeraba dentist, just off the M1. Our office attracts many patients from surrounding areas like Robina, Highland Park, Nerang, Merrimac and Burleigh. We provide onsite parking, disabled parking, wheelchair accessibility and there are no tricky stairs to navigate. We have many aged care facility patients that return both for our central location and ease of access. We have a lovely, modern and calming office environment that helps to put our patients at ease. We also have a terrific kids’ play area that is perfect for helping busy families get their dental treatment sorted. 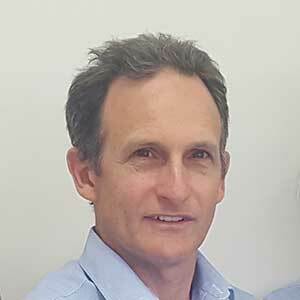 Dr Anthony Martin started Martin Dental 20 years ago in Mudgeeraba. He has lived and raised his 4 beautiful children in our local area. He completed his Dental Degree at Sydney University then relocated to the Gold Coast to raise his young family. Dr Martin prides himself on being a caring family dental practitioner. He provides a comprehensive service to his patients in a compassionate and friendly manner. He also prides himself on being able to provide affordable dental services in an increasingly expensive world. Dr Dawn Lakshman has been a most welcome addition to our team here at Martin Dental taking over for Dr Wenny Kuo who accepted a job in Brisbane closer to home. Dr Dawn is from Toronto, Canada completed all her Dental training there. She fits perfectly into our family practice here in Mudgeeraba. Having strong family values, Dr Dawn is able to enjoy working in an environment where she is building a trusted relationship with her patients and their families. Dr Dawn is a local & is already building a strong reputation in our area for her gentle approach to Dentistry. She has a 4 year old son who keeps her on her toes and enables her to relate to and treat our smallest patients in the chair. She goes above and beyond for her patients & has strong passion for Dentistry. 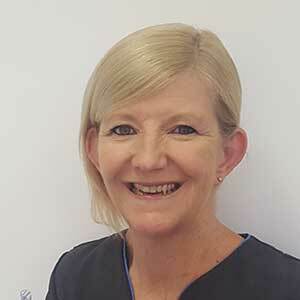 Belinda has been our Practice Manager for nearly 15 years, and has worked in the Dental industry for 30 years. Having lived in and raised her children in the local area, she has a strong connection with the community here, and has built friendships with many of our patients. 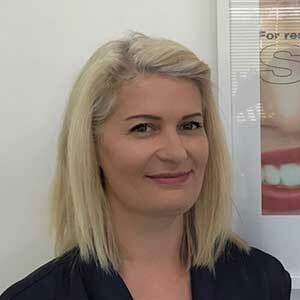 It is Belinda’s pleasure to ensure all of our patients have the most comfortable dental experience possible, from treatment and procedure planning to help getting the best benefit possible from your Private Health Fund. She is always willing to help everyone no matter what. 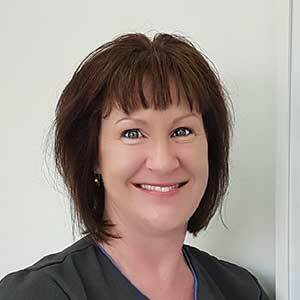 Suzanne, ‘Suez’ has been with Martin Dental as our Senior Dental Assistant for over 10 years now. Her extensive dental knowledge and high level of patient care has been appreciated by all of our patients, as well as our Dentists and management!! Suez has a friendly and caring manner that allows our patients to feel at ease in our clinic. Suez has also been a local Gold Coaster for many years now, raising her 2 lovely daughters here- and enjoying all the great beach life we have on offer in her spare time. Another long term local resident, Desiree has been a Dental Assistant with Martin Dental for over 5 years. Desiree has helped make our team a favourite in the local area with her strong compassion and knowledge. Desiree is an avid international traveller, and we always look forward to her sharing her exotic travel stories with us on her return. We learn a lot from her stories & she always makes us giggle with her facts! 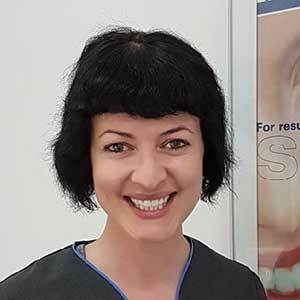 Jacinta, or “Jac”, has been a member of the Martin Dental team for over 10 years, having recently returned to us after raising her gorgeous young daughter and living and working in different South East Queensland areas. 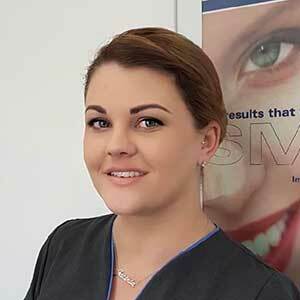 Jac has brought to us her broad experience base, having worked within general and specialist dental fields. 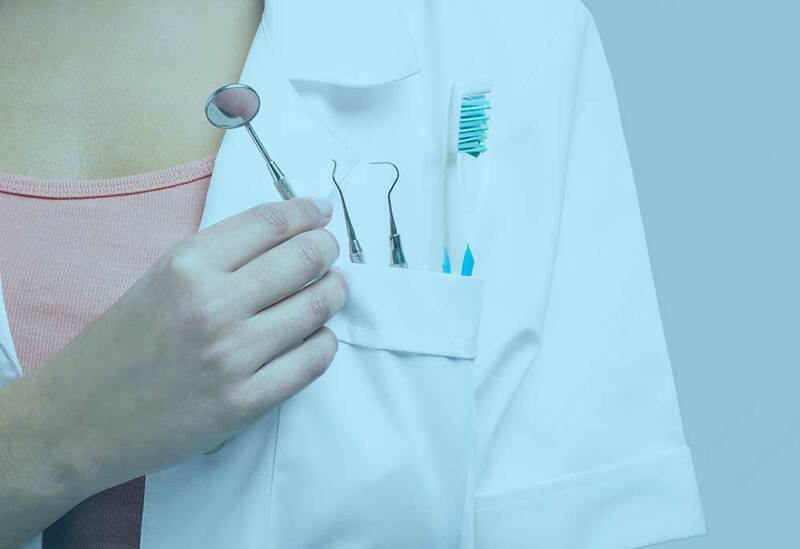 Her extensive experience allows us to give superior dental treatment as she recognizes that great dental treatmemt is a team effort between the Dentist and Nurses. Jac has many talents, but one of her brightest is home decorating and crafting – she is a wiz! She enjoys getting out in the fresh air on weekends with her husband and spending quality time with her family. Rochelle has been with us at MD for a few years now & fits perfectly into our Dental family here. She has extensive knowledge in Dentistry and is able to continue our tradition of strong knowledge base and caring dental assistance. Rochelle has a very calm chair side manner & many of our patients love her. Rochelle is a local Mudgeeraba mum to a strapping young man, she has a great understanding of our local area and its people.